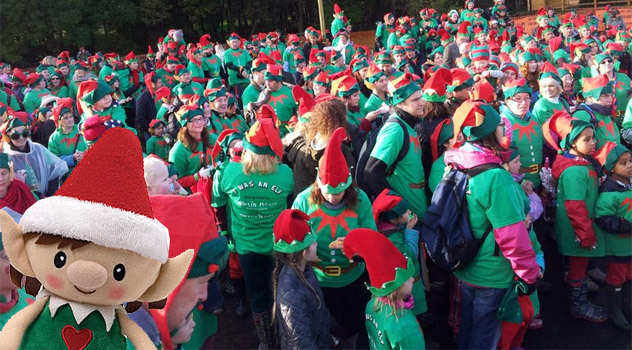 Santa’s Elves invade the UK each Christmas in increasing numbers. 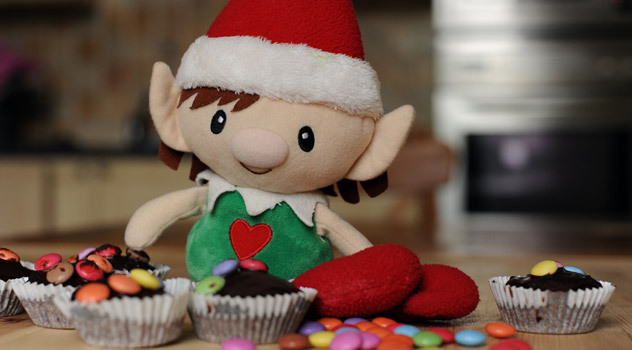 But where does the Christmas elf tradition come from? 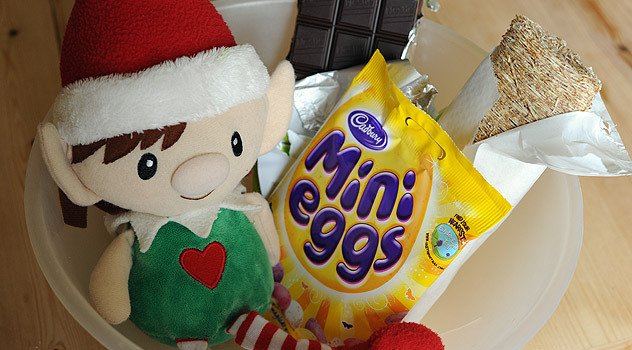 Do you know who Santa’s elves are? What is the tale behind their origin? What secrets do they guard? Let’s first take a look at where elves come from. Elves are present in Germanic, British and Scandinavian folklore in which they are often referred as light elves (good) or dark gnome like elves (bad). They were often described as tiny, dwarf-like creatures, either male or female. They are said to be immortal and possess magical powers. In pagan times, Elves were believed to guard homes against evil. 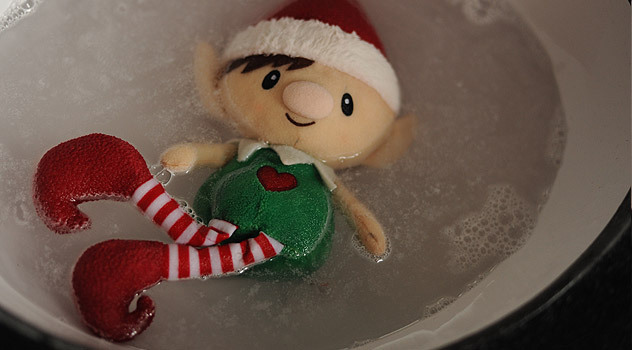 If you were good, the elves would be good to you, but if you were bad, they would play tricks on you. They were known to give people nightmares by sitting on their head while they were asleep. 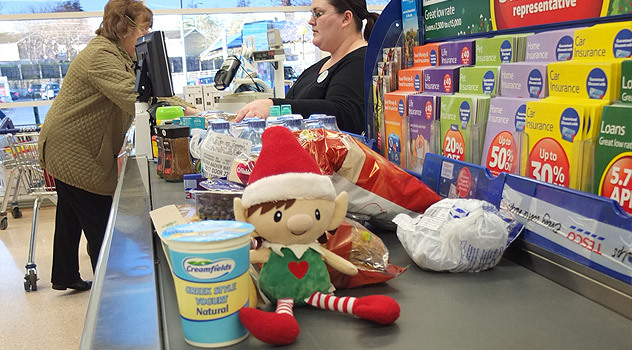 To keep the elves well fed, happy and out of mischief, people left a bowl of porridge on the doorstep at night. 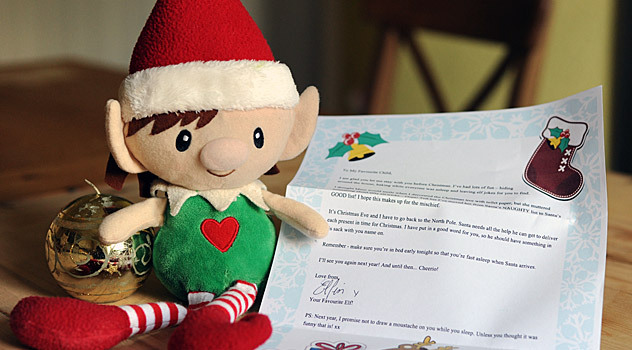 The use of the name “elf” in old English reflects the characters’ mischievous nature. 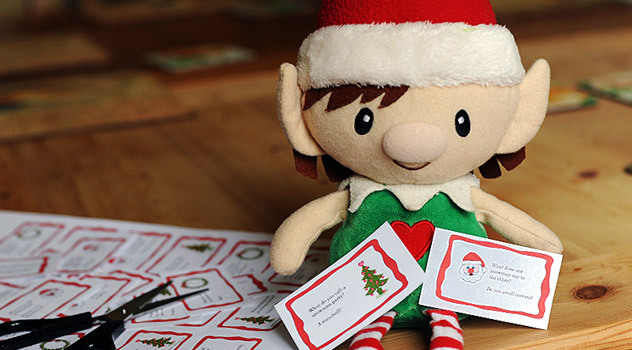 The English word elf is from the old English ælf or elf. The word was combined to create the words ælfadl “nightmare” and ælfsogoða “hiccup”, afflictions apparently thought to be caused by elves! 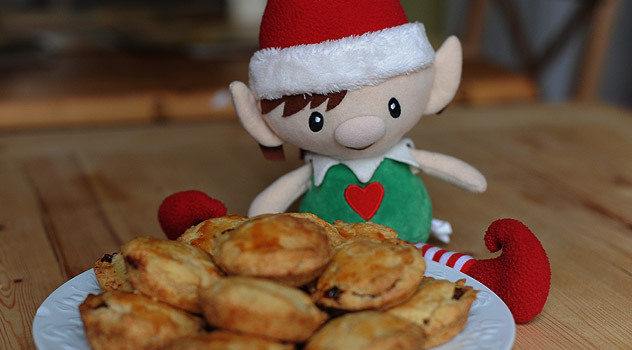 Already associated with story telling and magic, elves began to be associated with Christmas in the mid – 1800s, when they became Santa’s helpers. 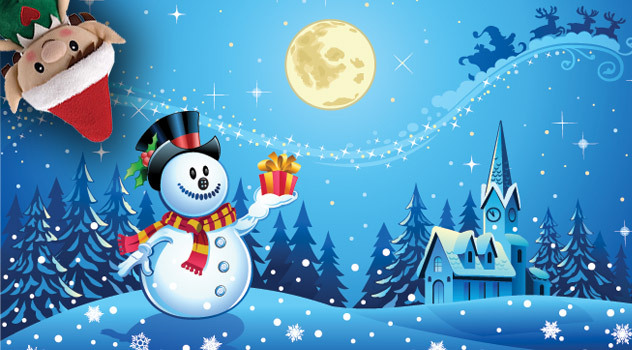 Christmas celebrations were gathering popularity and Scandinavian writers penned the elves’ role as we know it today: good hearted fairy like helpers of Santa Claus that are sometimes mischievous. 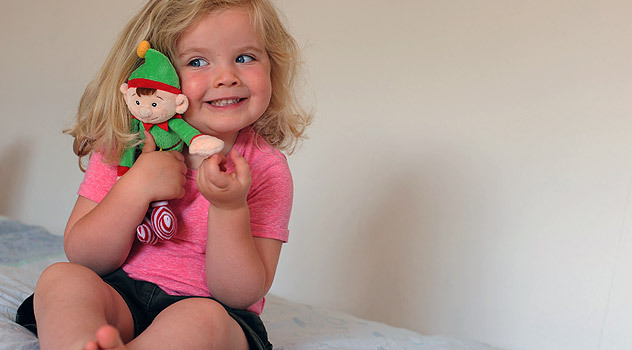 Today’s children’s Christmas stories in the USA, Canada, Britain and Europe have drawn inspiration from the original folk tales to fashion “modern” Christmas elves. 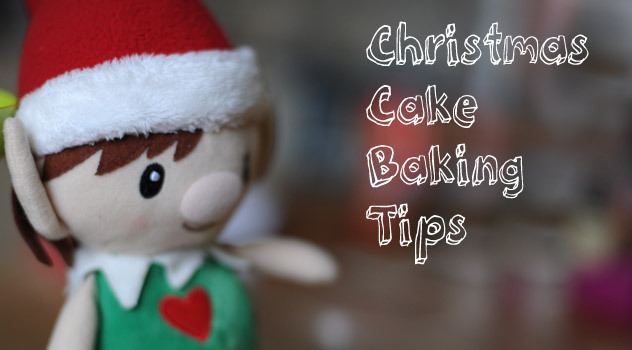 Christmas elves are typically described as diminutive green and red-clad creatures with pointy ears and pointy hats. They help Santa bring Christmas to life. 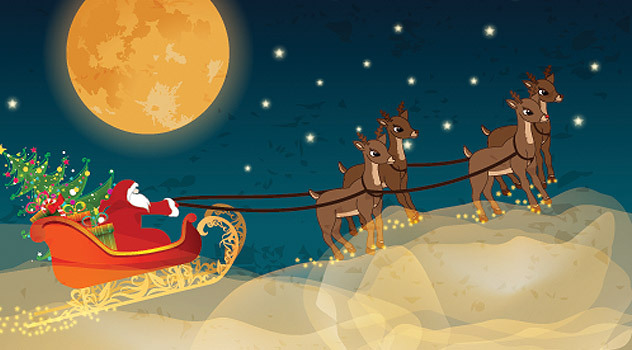 They design and make toys and gifts for children, look after the reindeer and keep the sleigh in good condition. 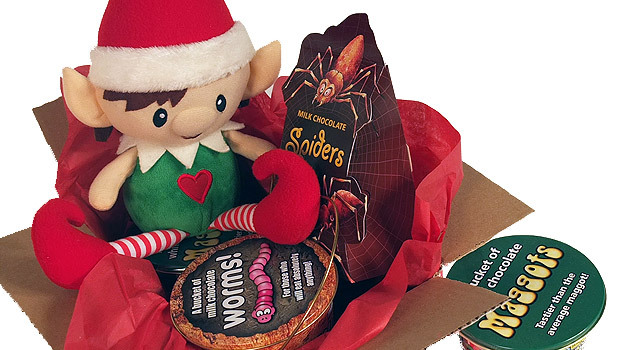 They keep Santa’s naughty and nice list in order, and guard the secret location of Santa’s village. 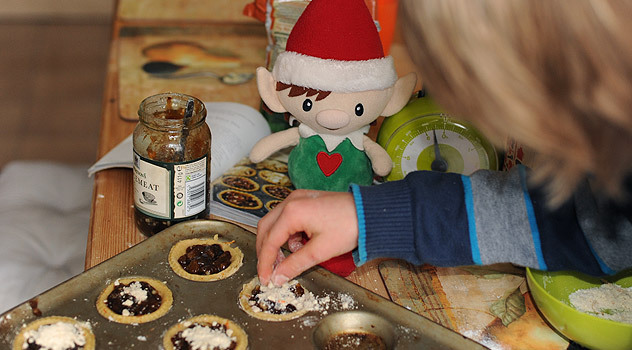 Folklore tells that elves make sudden appearances in families in the run up to Christmas. 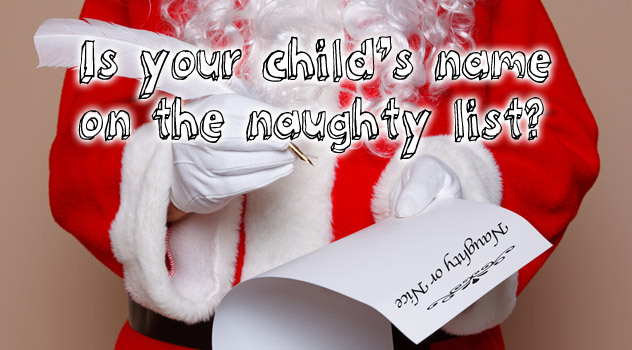 They keep an eye on children, check who’s naughty and who’s nice and report their findings back to Santa. If you don’t want to wake up on Christmas morning to find your stockings filled with lumps of coal or bundles of twigs – you’d better be good for goodness sake! 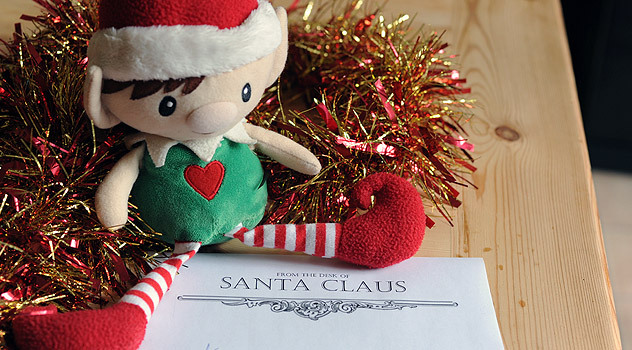 Read our Traditional Names of The First Christmas Elves post to find out more about Santa’s very first elves. Where do the elves and Santa live? 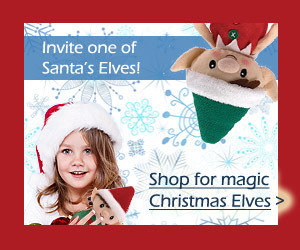 Even today, no-one knows for sure were Santa and the elves live. In fact there are many conflicting reports about the location of the secret village. Certain sources say that Father Christmas’ village is in the North Pole, while others argue there are no reindeer in the North Pole but plenty in Lapland – so the secret village must be hidden there. 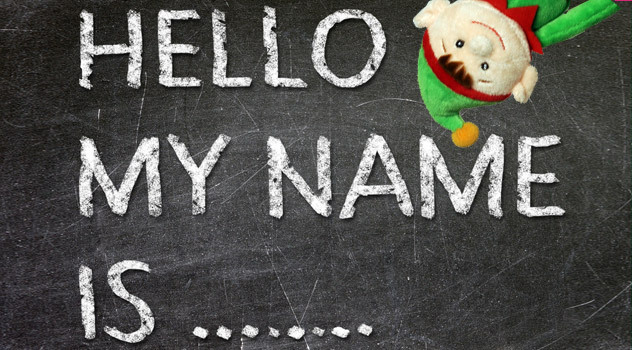 In different countries, Santa’s helpers go by different names, but the traditions retain many similarities – mainly centred around encouraging children to be on their best behaviour. In Iceland the Yule Lads visit homes each day to leave presents and play tricks on children between December 12 and 24. In the Netherlands, Father Christmas’s side kick is called Zwarte Piet (Black Peter), in Germany Knecht Ruprecht. In certain regions of France, Père Fouettard (the literal and rather scary translation is “Whipping Father”) accompanies Santa Claus, distributing coal to naughty children. With all these creatures keeping an eye on children in the run up to Christmas it seems that generations of parents have struggled with unruly behaviour at this time of the year. 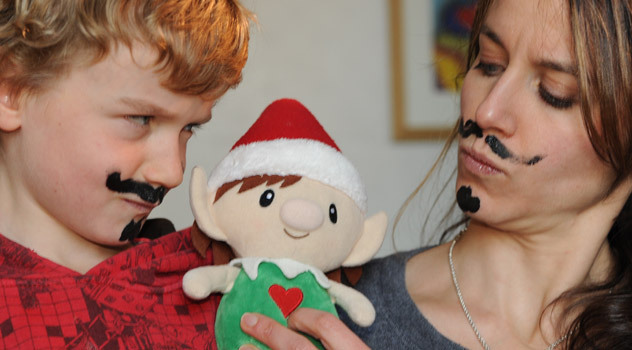 I think I like the modern incarnation of Christmas elves best though – playful rather than scary. And no threat of corporal punishment or nightmares! who disided to make elfs part of christmas???? I think children and their parents did… they liked the stories and legends from the olden days and decided to adapt it to modern life! Can I get an elf? Please tell santa I would love one. By the way can you touch the elf? Hi Elfin! I would like you to respond to this message. ( pretty please) Can I touch the elf? Can you send me one tommorow? Sorry its a bit late for an elf, but I never found this traditon. If you can give me one today or tommorow it would be fine,but I am fine with anything. Do you need me to send you a letter or something? Oh! I have another elf named Spark, so double the fun, If I ever get another elf. I would like a girl. Spark is my brothers elf, but I will spend time with both of you. Not a Fan of Santa? Try Wearing Elf Costume Instead!